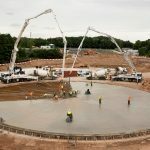 C2V+, a VolkerStevin and CH2M joint venture, and VBA, a VolkerStevin, Boskalis Westminster and Atkins joint venture, have been shortlisted for three prestigious NWRCA awards each for work delivered on Anchorsholme Park Storage Tank Phase 1 for United Utilities and Revealing the Roch for Rochdale Borough Council. Due to the accurate attention to detail, collaboration and strong relationships built within the local community, the Anchorsholme project is a strong contender against others in the regional category areas; Project of the Year, Health and Safety and Sub-Regional Project of the Year Lancashire. 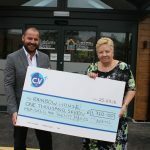 The Anchorsholme project was nominated by C2V+ because it demonstrates the highest levels of technical achievement, innovation and best practice within time and budget. 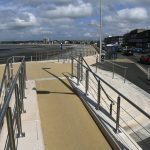 This submission was special to C2V+ because it was the joint venture’s first project for client United Utilities and was funded to provide improvements to the quality of bathing waters along the Fylde coast. The project aim was to reduce the number of discharges during the bathing season and involves design and construction of an offline detention tank, discharge chamber, associated pump return mains and above ground control kiosks. 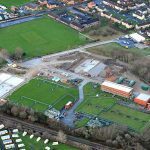 VBA, has been shortlisted in the NWRCA awards in the category areas; Project of the Year, Hertiage Award and Sub-Regional Project of the Year Manchester. Revealing the Roch was nominated by Rochdale Borough Council for its excellence in planning, restoration and defence measures. 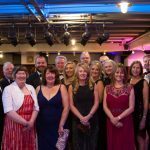 The black tie award ceremony is taking place on Thursday 30th June at the Titanic Hotel, Liverpool. 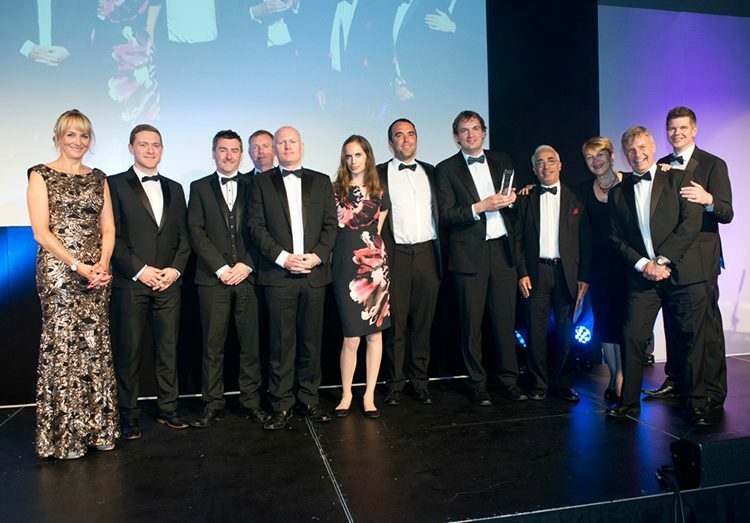 The NWRCA provides an exclusive opportunity for the North West built environment sector to celebrate outstanding examples of excellence, innovation and best practice and has been hosting this event for 10th years.